Renewal of Promise is an important part of the Scouting calendar, where we renew our Scouting promise to do our best, along with all the other Scout Groups in Southend West District. 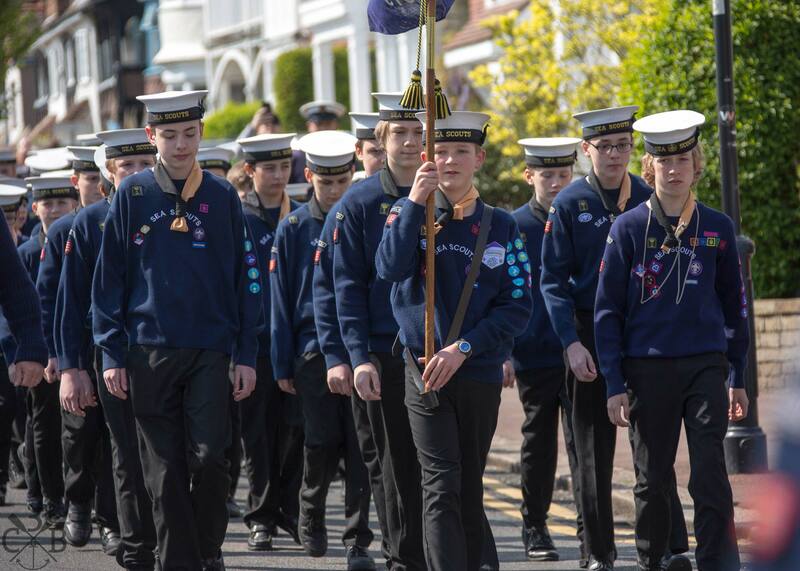 This year is slightly different to previous years: rather than parading to the church are meeting outside Leigh Police Station on Elm Road at 14:15, then crossing the road together into Wesley Church to renew our promises with the rest of Southend West Scouts. 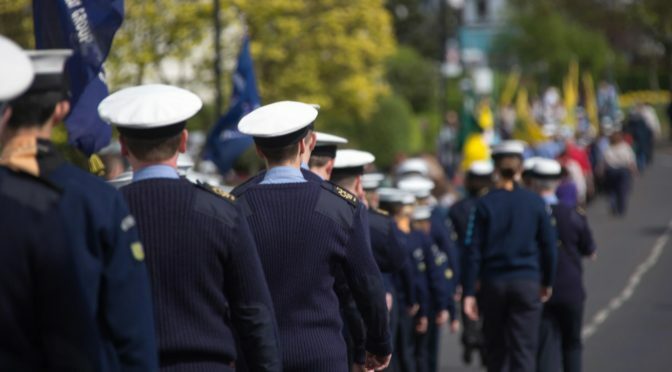 Following the service we will parade together through Leigh Broadway and along Marine Parade, finishing near Herschell Road at around 1645. Family and friends are welcome to watch the parade, but due to the limited space are unable to join us during the service inside the Church. This is one of the few events that we expect all Scouts in the Troop to attend, in full smart uniform. If the weather is cold or wet please bring a dark waterproof jacket (no bright colours or slogans please) as we will still be marching. 3rd CB is by far the largest Group in the District and we always see a large turnout of smartly dressed Scouts across all the ages groups, so please carry on the tradition of being the best and proudest Group in Leigh-on-Sea!